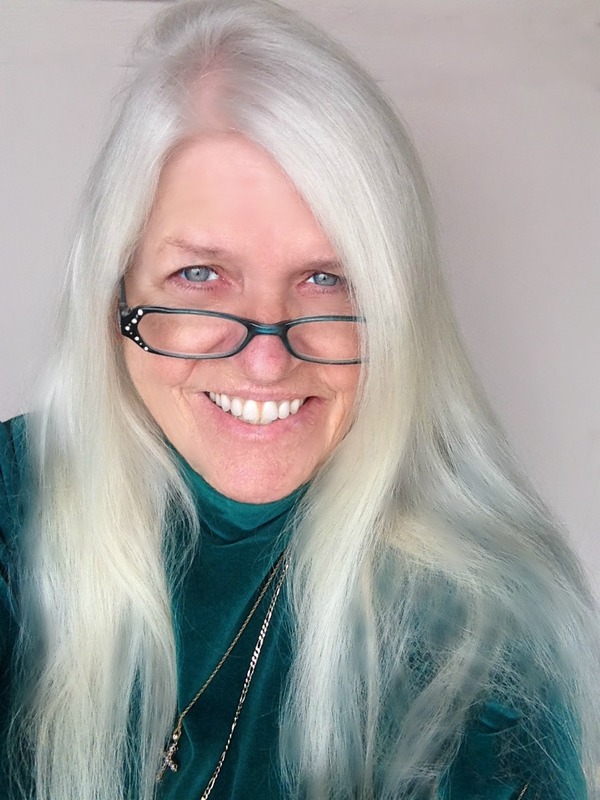 Today we get write to the point with Caryl McAdoo. Today she shares an interview with a character in her book. 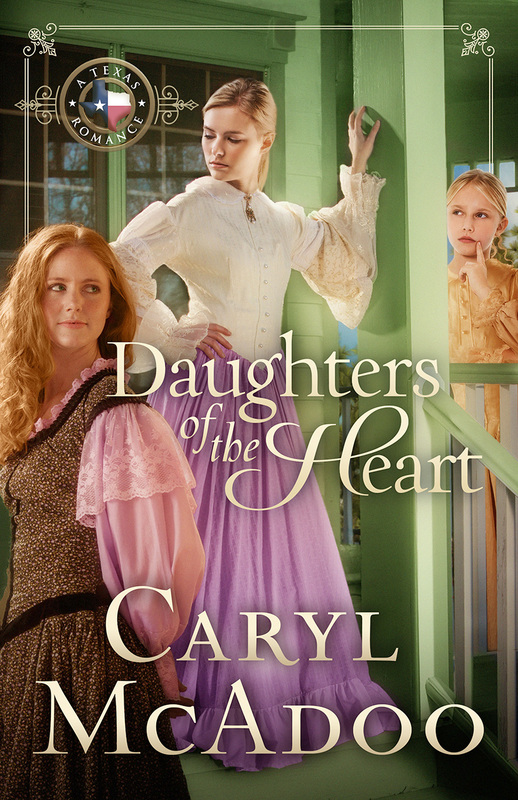 An interview with Elijah Eversole from Daughters Of The Heart, book five in the historical Christian Texas Romance series of author Caryl McAdoo. Hello sir, excuse me. Are you Mister Eversole, Mister Elijah Eversole? Yes, ma’am. That’d be me. Oh, good! It’s such an honor to have this opportunity, Mister Eversole. I’m with the Clarksville Standard, and while I’ve read plenty of stories about California and all the gold out there, but I’ve never ever even met anyone who’s actually been there before. Is it as beautiful as they say? I only have a few questions. I’d really like to write an article for the paper, and you’re so interesting. So you own a goldmine? I mean you don’t look like it. No one would ever think you were rich by looking–no offense intended. None taken, ma’am, but I can hardly keep from grinning. Wouldn’t want you to think I’s laughing at you or nothing you said…it’s just I’ve heard tell about the rumor mongering goes on in Red River County, and your information is way off from the Truth. I do own a small percentage in the very successful Jones and Risen Mining operation. God blessed me the day Moses Jones walked into my shop. So you were in another business. What was that? Well, you could say I was a smithy, but I prefer machinist. Gold bug nit my pa and he and Ma left when I’s still in my teens. Though smithin’ kept bread on the table, I loved making machines, figuring out how to help a man do his job easier. Wow. How admirable is that? So you must so intelligent like a genious. Is there a Mis’ess Eversole, or a special girl back in San Francisco, Elijah? Ha! I don’t know that I’d say genius, but no, ma’am, no mis’ess. There is a very special young woman there. But you probably know her. Mary Rachel Buckmeyer…Wheeler…er, uh Risen. Well of course I do! Mary Rachel and me were in school together. I’s a couple of years behind her in her sister Gewndolyn’s class. Do you know Gwen, too? Or Cecelia? Because if you don’t, I’d be happy to show you around Red River County. I could pack a picnic dinner and show you the Red…. Oh, please, you’ve just got to call me Ronnie, well, or Veronica if you prefer. 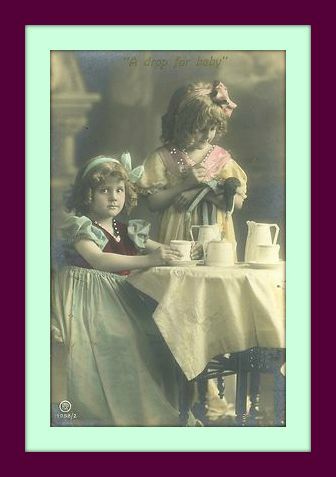 Daddy wanted a boy I guess—I’m the oldest –and hung that nickname on me ’fore I could walk. Yes, ma’am, I mean Miss Veronica. I haven’t had the pleasure of meeting Mary’s sisters, but I’ve come to build a steam engine for their pa, so I suppose I will. Most every man within a hundred miles tried to win Mary’s heart after that husband of hers got himself killed. My partner, Jethro Risen, he’s the only one could win her over. He’s a good man, but I sure was hopin’… Anyway, I best be on my way, Miss Veronica. I understand the Buckmeyer place is about five miles south? Is that right? And a few miles east. I could show you where they live, ride out there with you. You going to rent a rig? I could bring it back to town for you. Wouldn’t be no trouble. None at all. I do appreciate your kindness, ma’am, but I’m thinking I might as we;; but me a horse and buggy since I’ll be here a while. Could you be so kind as to point me to a livery? Oh, yes! I’ll do better than that. Come on. I’ll walk you right over to Duck’s. Ain’t far, and he’s got the best deals in town. Thanks for visiting us again, Caryl.